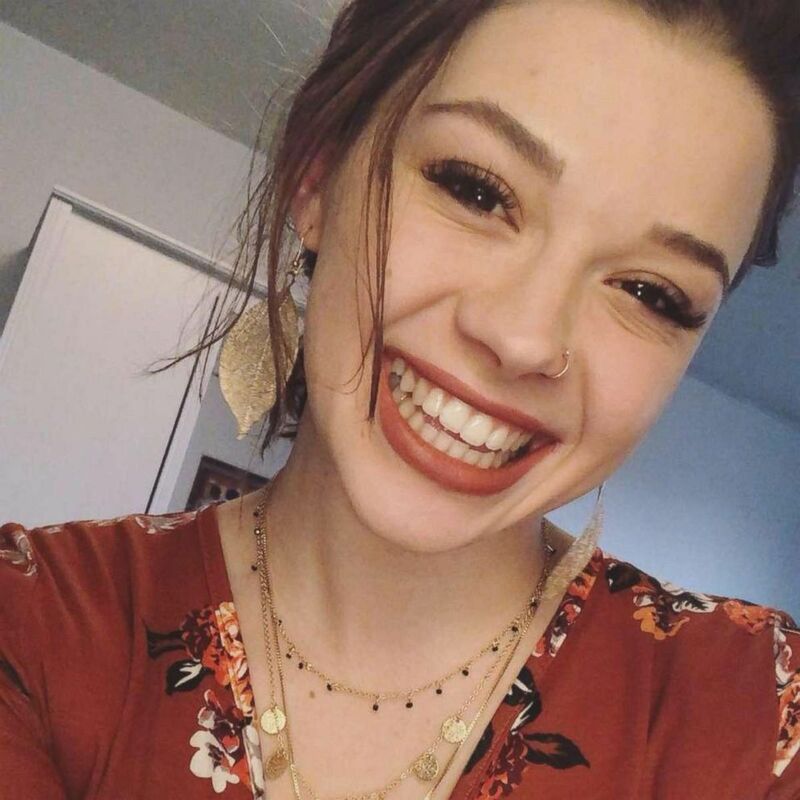 Sarah Papenheim, 21, was killed earlier this week in Rotterdam. 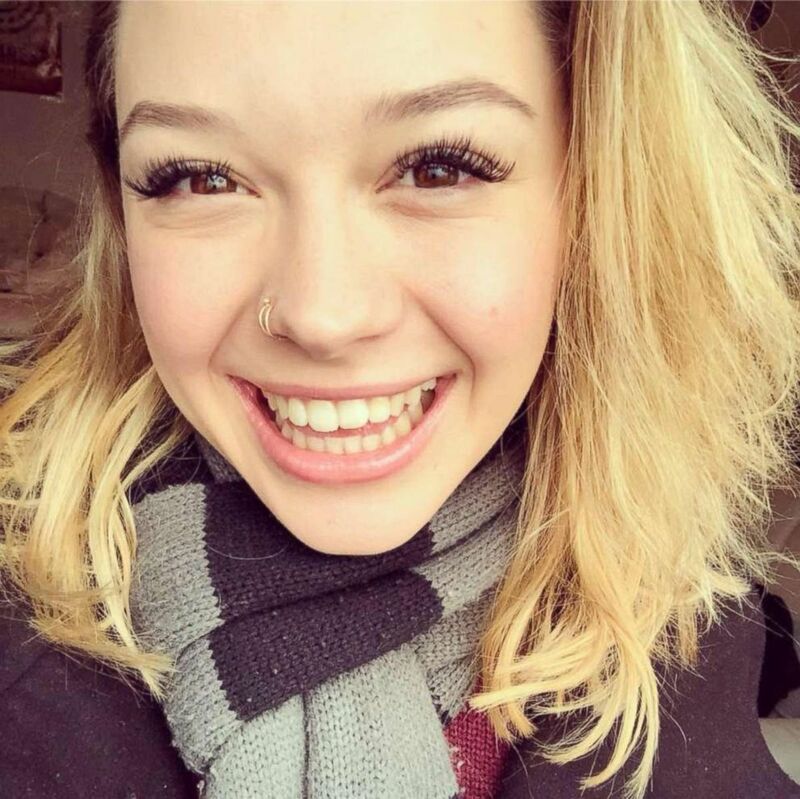 Sarah Papenheim, 21, was stabbed to death on Wednesday in her apartment in Rotterdam. Authorities arrested a 23-year-old man, identified to ABC News by a source close to the investigation as Joel Schelling, at a train station just hours later. He was Papenheim's roommate as she studied at Erasmus University. (Facebook/Sarah Papenheim) Papenheim was a Minnesota native who was studying in the Netherlands when she was killed Wednesday. December 13, 2018. Adam Pryor met Papenheim in Minneapolis' music scene and the two quickly became friends. Papenheim was a talented jazz and blues drummer, while he played the organ. The two would regularly join in jam sessions at local clubs in the city. They continued to be close friends after she decided to move to the Netherlands in 2016 to live with her boyfriend and study music. Pryor shared with ABC News a series of text messages Papenheim sent him on Dec. 6 in which she claimed, "My roommate told me he's gonna kill 3 people. So I'm gonna have to go to the police." It's unclear if Papenheim ever went to the police, but she was found dead in her apartment six days later. "I could tell she wasn't doing right because she was just being weird over text and then I asked her what's wrong and she said she never talks to anyone anymore," Pryor told "Good Morning America." "[She said], 'I work full time and I have school full time and everything is just so f----d up right now. My roommate told me is going to kill three people so I'm gonna to have to go to the police.'" Pryor said she never made any indication that she was in danger, or that her roommate was threatening her. "After she told me that I thought he got mad at some people. I didn't feel like she was in any danger," he said. "I never could've guessed it was her. Just the way she made it seem like, it was some other people he was mad at or something happened. I had trust in her. She was very responsible, that she would go to the police and take care of everything. I didn't ever think something like this was going to happen." 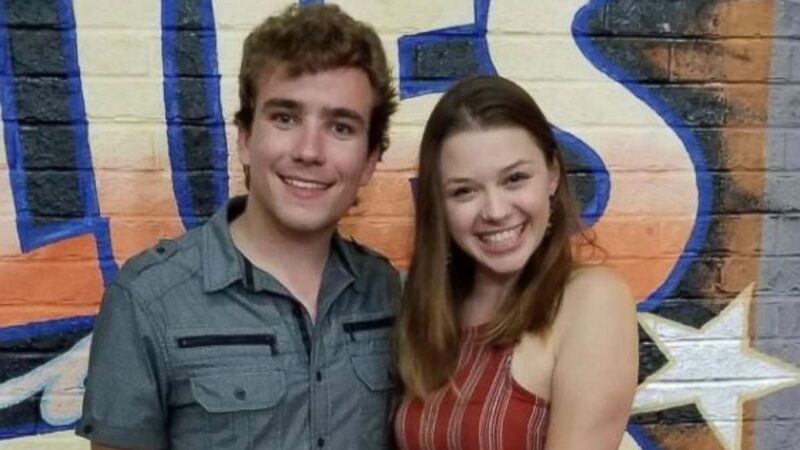 (Adam Pryor) Sarah Papenheim, 21, poses with her friend Adam Pryor in this undated photo. Papenheim was stabbed to death in Rotterdam, the Netherlands, on Wednesday, Dec. 12, 2018. Papenheim told her mother that she spoke to Schelling about music -- he was a talented cello player -- but he had a tendency to get mad and she was the only one who could calm him down. Her mother, Donee Odegard, said she told her daughter to "not be around him," but as relayed by her mother, Papenheim said, "Mom, he is my friend. I am his only friend. He would get angry, but I can always talk him down and change his mind." Pryor said he is in shock about his friend's murder, calling her "the best friend anyone could ask for." "I'm just feeling empty -- the loss of my best friend, shared connections through music, through life," Pryor said. "I've just never been that close with anyone that loved blues as much as I did and also got along with everything personality-wise. "It's so unbelievable what happened, it's just so terrible," he said. (Facebook/Sarah Papenheim) Sarah Papenheim died Wednesday afternoon after she was attacked at her apartment in Rotterdam. December 13, 2018. Pryor last spoke to Papenheim on Monday and talked about concerts she was planning to go see in Europe, saying she "was just so excited." Like her mother, and others, Pryor raved about Papenheim's music talents. "I saw her playing drums and I just came to jam with her and play organ and I just never heard someone that young, my age, be able to play that hard and play that well and just lay down a groove," Pryor said of how he developed a friendship with her. "It was just incredible. We talked just all the time over there, through text and whatnot, in and out of school for both of us. It's just -- she's one of a kind." Schelling made his first court appearance on Friday, when the judge ordered him held for another 14 days as the investigation continues. ABC News' Mya Green, Dragana Jovanovic, Emily Shapiro and Ben Gittleson contributed to this report.